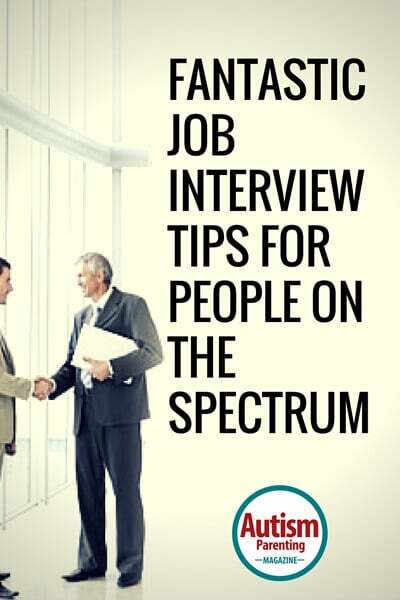 Reviews the things to do before your interview to ensure you are fully-prepared. Preparation is key! Choose an outfit that’s appropriate and nice-looking, and also one that you’re comfortable wearing. What should you bring with you on an interview? Know exactly where you are going! Practice driving there beforehand so you are familiar with the area. G and Michelle go over what you do once you have arrived for the interview. Pick up a magazine relevant to the business. Don’t choose a social magazine, but choose one relevant to the industry to which you are applying. When they greet you to bring you back for the interview, extend your hand, make good eye contact! When walking into the interview room, choose a seat where you will feel most comfortable. Don’t be afraid to brag about yourself! If you can, bring a work sample. End the interview on a high note. Follow-up after the interview with a very nice handwritten thank-you note. This seems like a very generic interview advice, that tu can read online to everyone.